Soil pollution can have devastating effects on the environment, negatively impacting human, animal and plant health. In this blog, we look at some of the most common contributors to soil contamination, along with its harmful effects. Industrial activity has huge environmental impacts, one of which being soil contamination. The oil drilling and mining industries produce a lot of harmful waste, which finds its way into the environment either as discharge during industrial processes or through leaching after disposal. Accidental oil spills sometimes occur during transportation, often resulting in significant soil contamination. Agriculture is also responsible for a high percentage of soil contamination, mainly due to its use of harmful pesticides, herbicides, and fertilisers. These chemicals seep into the ground after use, either directly or indirectly (through the decomposing plants and animals they have been used on), contaminating the soil and reducing its fertility. The waste we produce, be it industrial, agricultural, household waste or sewage, needs to be disposed of somewhere, and unfortunately it’s very hard to dispose of such waste without causing some form of pollution. Areas surrounding waste disposal sites (like landfill, dumps, and sewage treatment plants) often show signs of soil contamination. Contaminated soil poses significant risks to those who come into contact with it, either directly or indirectly through other resources (contact with affected water sources, or bioaccumulation through consumption of affected plants and animals). Contaminated soil is linked to organ damage, cancer, food poisoning, and economic losses which in turn impact living standards. 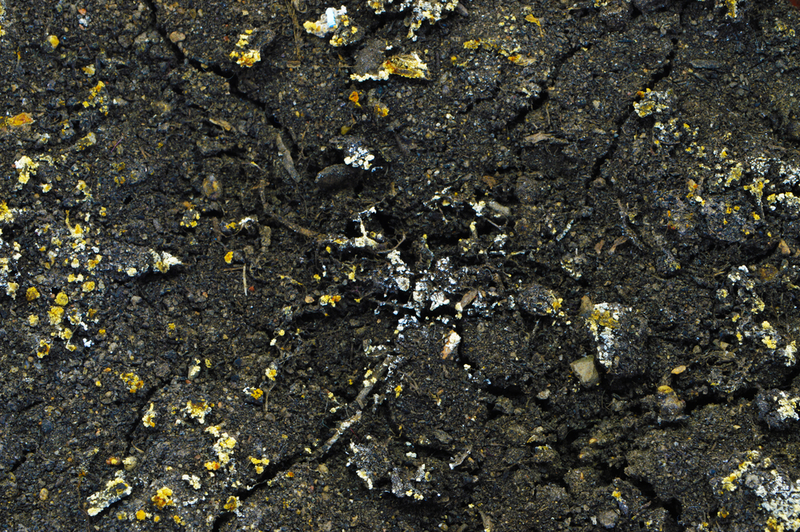 Soil contamination greatly affects the ecosystem; it slows down or stops plant growth, which changes the structure of the soil and can lead to diminished soil fertility and even soil erosion. When animals consume plants affected by soil contamination, they can experience harmful health effects similar to those experienced by humans, which in the most extreme circumstances can wipe out entire species. When purchasing a new property or business, it’s important to have the site tested for signs of soil contamination before proceeding with any plans, to prevent against risks to human health and the environment. Alpha Environmental are expert environmental consultants and provide accurate, detailed soil testing for a variety of different sites.